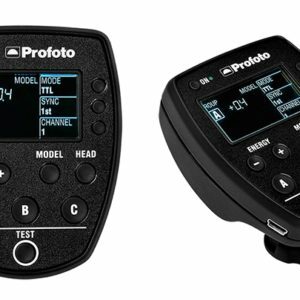 Wirelessly integrates your Off-Camera Flash with your Canon or Nikon camera. 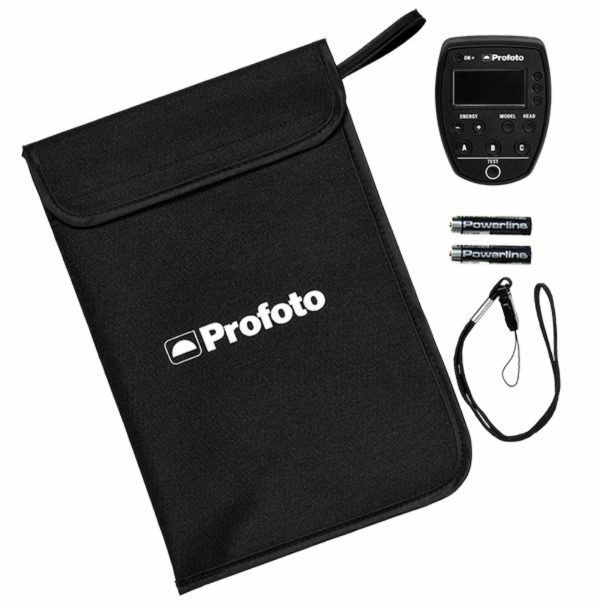 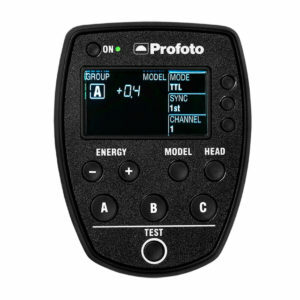 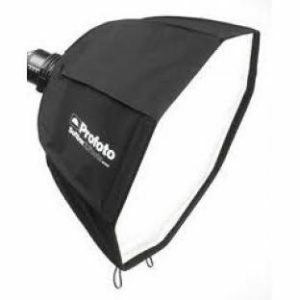 Attach this small unit to your Canon/Nikon camera’s hot shoe to wirelessly integrate your Profoto Off-Camera Flash with your camera. 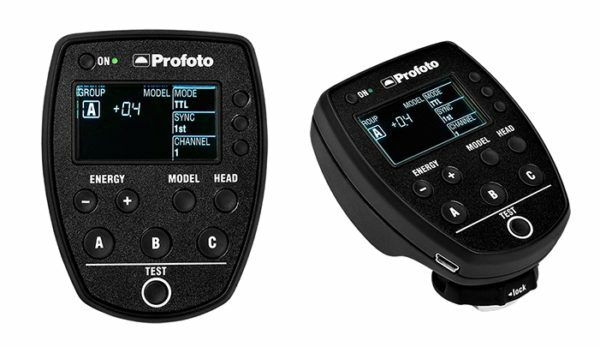 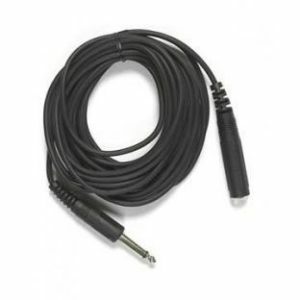 Attaches to your camera’s hot shoe and wirelessly merges camera and off-camera flash into one.